Get ISK from a reliable source! 1 unit = 5 billion ISK ! 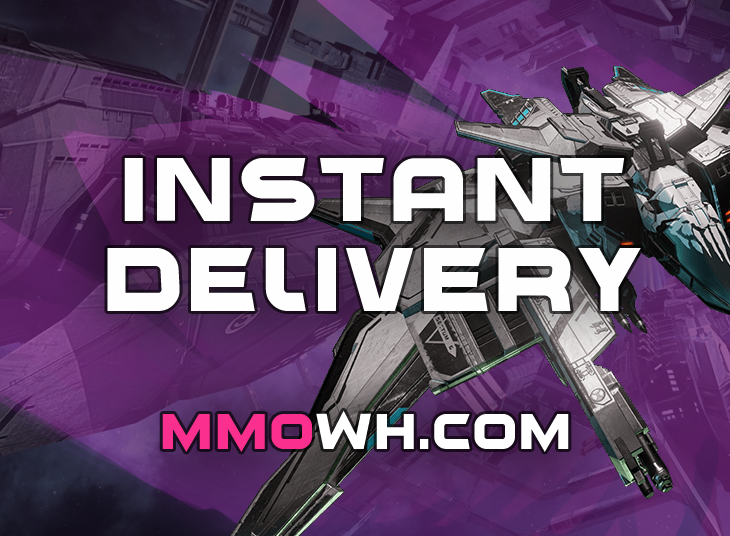 Delivery via CONTRACTS - safest method! We got ALWAYS stocks up to date. no BS and waiting weeks for ISK. - Your character needs to be at least 30 days old! !